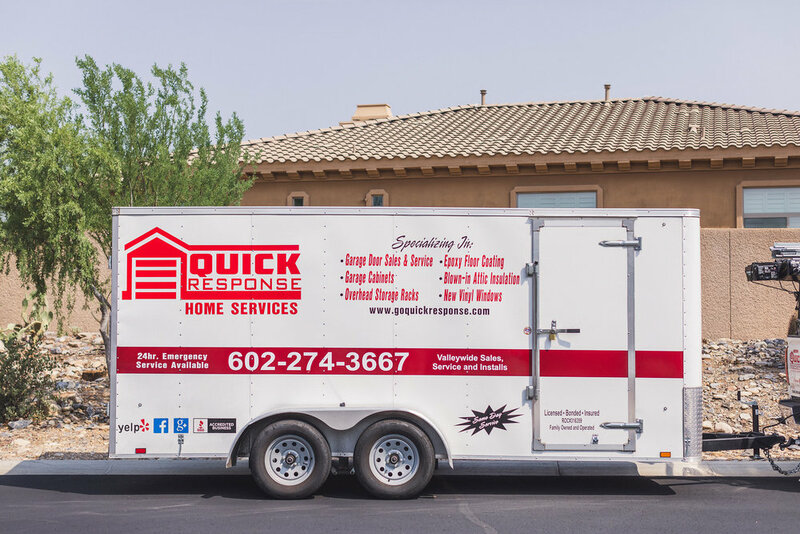 Quick Response Garage Door Repair has provided professional and affordable garage door repair services to the greater Phoenix area for over 17 years. Family owned and operated, our experienced technicians can quickly fix your garage door, install new garage doors, replace broken springs, or repair/install a new garage door opener so you can get your life back on track and secure your home. 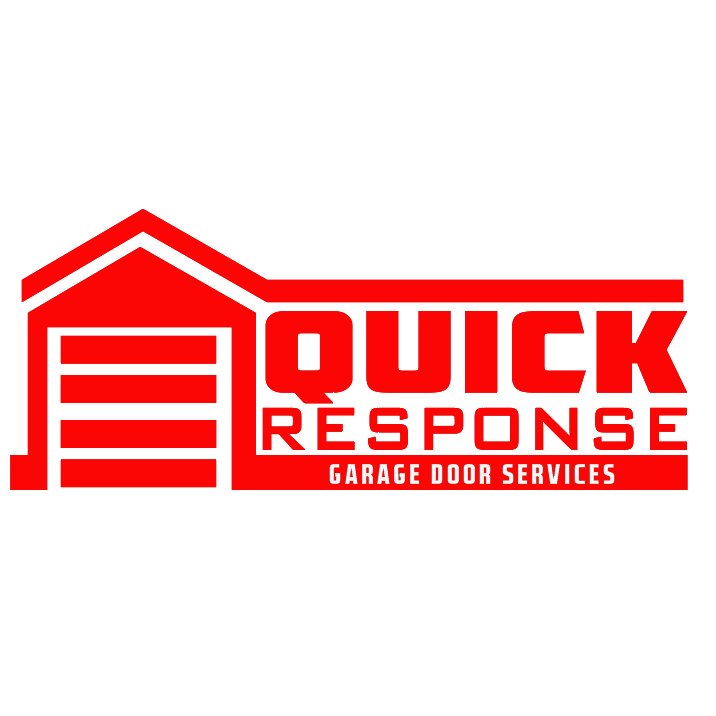 Why Choose Quick Response Garage Door Repair? Garage Door Repairs 24/7 Same Day Service! Providing full service 24/7 Emergency Garage Door Repairs: New Garage Doors, Garage Door Openers & Garage Door Springs in Phoenix, Ahwatukee, Anthem, Apache Junction, Avondale, Buckeye, Care Free, Cave Creek, Chandler, Fountain Hills, Gilbert, Glendale, Maricopa, Mesa, New River, Paradise Valley, Peoria, Queen Creek, Scottsdale, Sun City, Surprise, Tempe and all of The Greater Phoenix Metro Areas. We look forward to hearing from you soon!